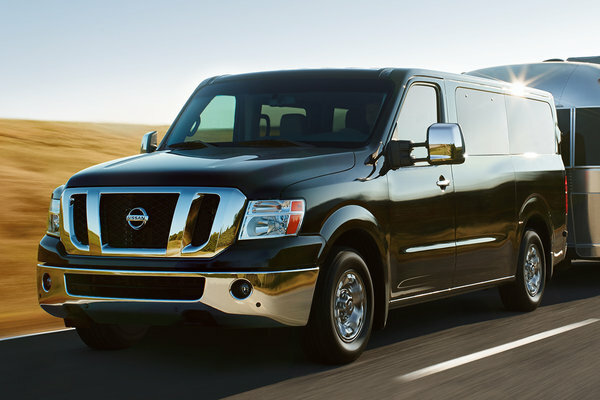 When it comes to carrying passengers, lots of them, the 12-passenger 2017 Nissan NV Passenger Van provides innovation by the dozen. Offered for both personal and fleet use, the NV Passenger features eight standard air bags - including roof-mounted, curtain side-impact supplemental air bags with rollover sensor for outboard occupant head protection, and standard head restraints and integrated seat belts for all rear seating positions. It also offers 324 seating configurations and a total of six...Read.